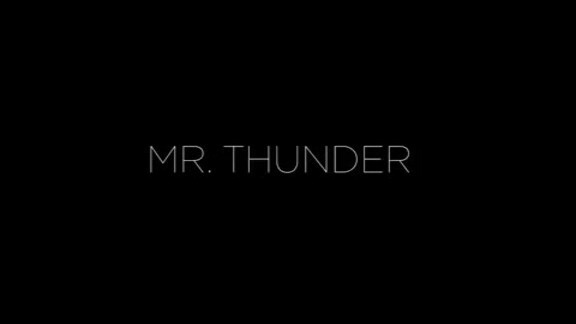 Years, decades and generations from now, fans across the world will remember Russell Westbrook, step back and simply be amazed. After accomplishing something that no one had done in 55 years by averaging a triple-double in 2016-17, Westbrook followed it up by doing it again. On Wednesday night, Westbrook became the first player to ever average a triple-double more than once. Even more incredibly, he did it in back-to-back seasons. In Game 82, Westbrook completed it by snagging his 16th rebound of the game against the Memphis Grizzlies, to make history. Incredibly, he did it with nine minutes to go in the third quarter with the Thunder up big. As usual, Westbrook was leading the Thunder to success in the process of generating outrageous statistics. Back in the summer of 2012, 23-year old Russell Westbrook was coming off just his fourth NBA season, when he helped lead the Thunder to the NBA Finals. The hyper-athletic, spectacular point guard was invited to be a part of Team USA’s training in Las Vegas in July. A late bloomer who had dreams of maybe, possibly getting a college scholarship was now competing with the greatest players in the world to get the opportunity to be one of 12 men selected to represent the United States in the Olympics. 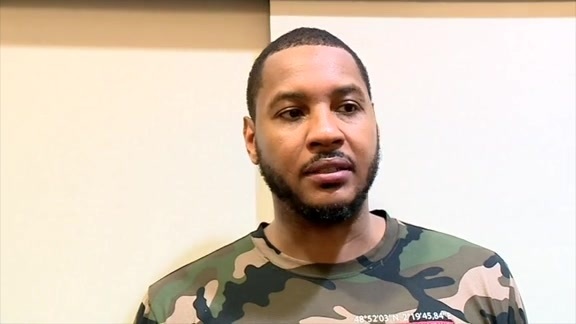 Almost immediately when the players got together on the floor, Westbrook connected with then New York Knick and now Thunder forward Carmelo Anthony. Cutting up on the sidelines, making plays for one another in drills and talking some well-intentioned smack, Westbrook and Anthony bonded immediately. There was some type of recognition. A mutual respect. “I always say lions hang with lions,” Anthony quipped. Anthony is 19th on the NBA’s All-Time scoring list, so understands quite a bit about dealing with the personal milestones that rack up during the course of a long career with team success. He sees a clear hierarchy of priorities with Westbrook, who after his rookie year has never done anything other than win at a high level. His teams have never had a losing season, or won fewer than 45 games for that matter. Anthony recognized that internal fire and yearning for winning early on with Westbrook, along with the remarkable athleticism. Since joining the Thunder, Anthony has had the chance to experience Westbrook’s tenacity first hand. With Westbrook, getting to double digits scoring every night is an inevitability. Just four times in the 159 games during the past two seasons of his incredible production has he failed to meet that scoring mark. Breathtaking coast-to-coast drives, precise stop-and-pop jumpers, free throws and clutch-time shot making have added up to an average of 25.6 points per game, and 61 games this season with 20-or-more points, 4th most in the NBA. Just as he did last season, Westbrook got everyone involved offensively as well. He will be the NBA’s leader in assists, both total and per game, this year at 10.1. In the pick and roll with Steven Adams, he has a partner who finishes off plays with extreme efficiency. As a duo, Westbrook has generated more assists to Adams than any other pairing in the NBA this season. On the wings Westbrook is always attacking and finding shooters. There are set plays for Paul George to come off curls, pin downs and flare screens. 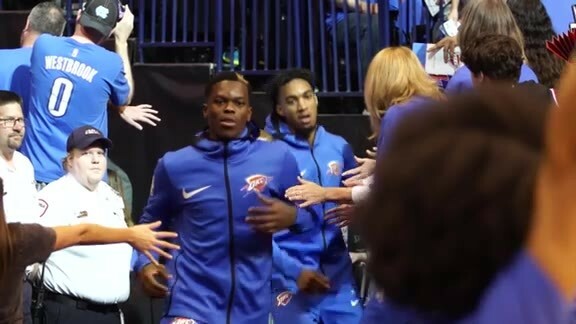 In transition, the Thunder’s lightning quick general pushes the ball into the teeth of the defense to find Carmelo Anthony, Alex Abrines, Patrick Patterson and Terrance Ferguson for open looks, or slick dishes for the streaking Jerami Grant and Corey Brewer. Perhaps the most incredible aspect of Westbrook’s accomplishment, however, is the rebounding. There’s no other guard in the league that can get to loose balls on both ends of the floor like the reigning MVP. He tracks the flight of the ball and understands angles. His reaction time is instantaneous and his willingness to go over the top, to wrestle with bigger players and dive on the floor have resulted in him racking up over 800 rebounds this season, in 80 games. The rebounds help for obvious reasons. When Westbrook snaps up a loose ball it means the other team doesn’t. On offense, Westbrook is typically in the thick of things, or has the court awareness to snap the ball to a waiting, open teammate. On defense, those rebounds result in the Thunder’s best offense: up-tempo, early in the shot clock attacks against a defense that isn’t set. The statistics tell just a portion of what makes Westbrook such a force to be reckoned with on the court. His passion, intensity and focus to be able to come out and perform every single night is unrivaled around the league. 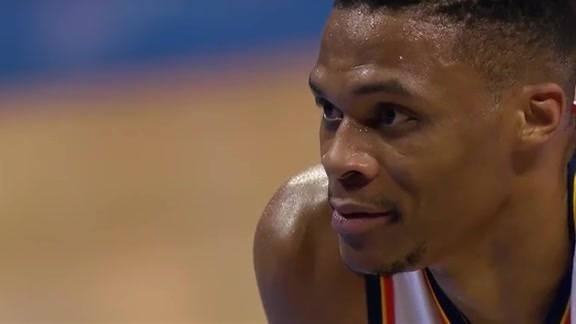 Westbrook simply brings it, and produces for his team on a nightly basis and can be relied upon for his energy and effort each time he checks into the game. All of that exertion pours out of him onto the floor, and the result is an historic run the NBA has never seen before, and likely won’t see again.